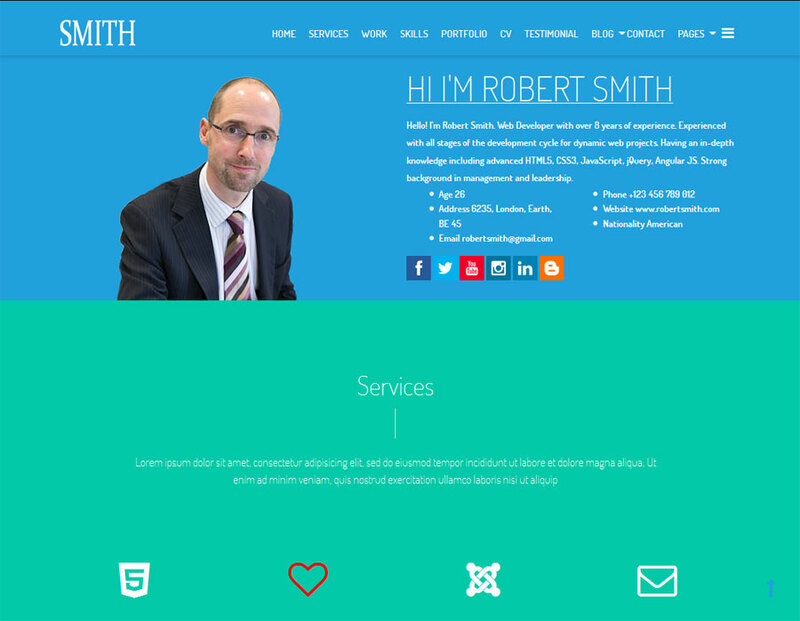 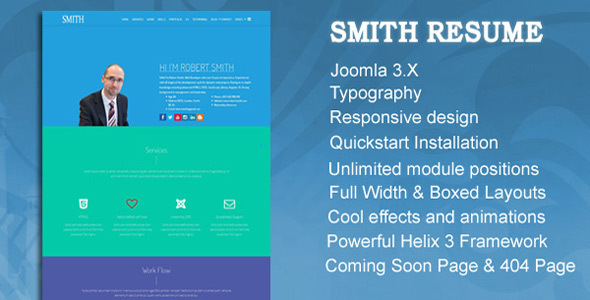 SMITH Resume is Multi-Purpose One Page Joomla Template, best suitable for you, developer, blogger, model, doctor, photographer, coach, teacher, lawyer, singer, barber, writer, etc... All on one page! 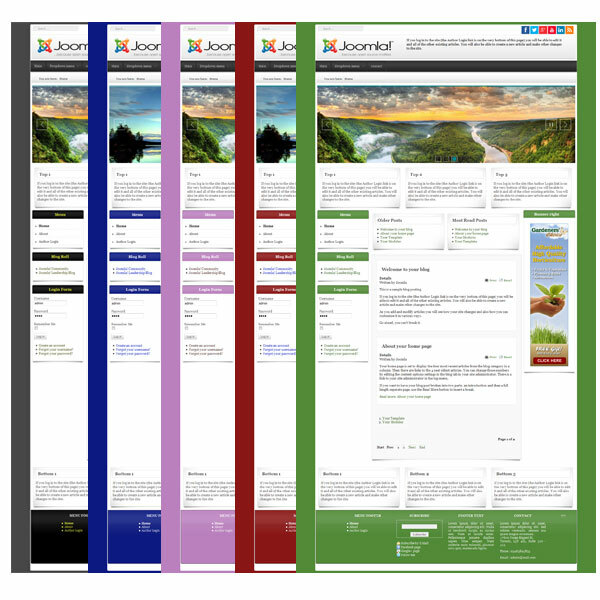 Built with the most powerful Drag & Drop Page Builder - SP Page Builder v.2.x. You can make everything without any coding.